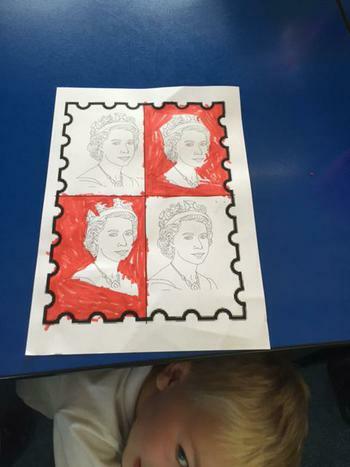 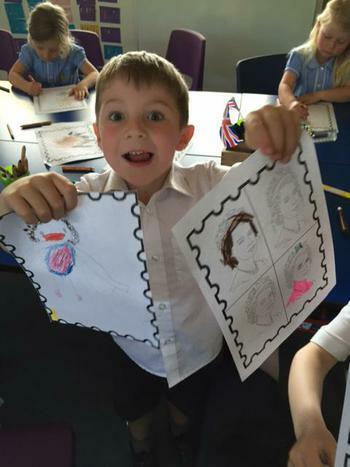 This week the children are busy exploring modern Britain. 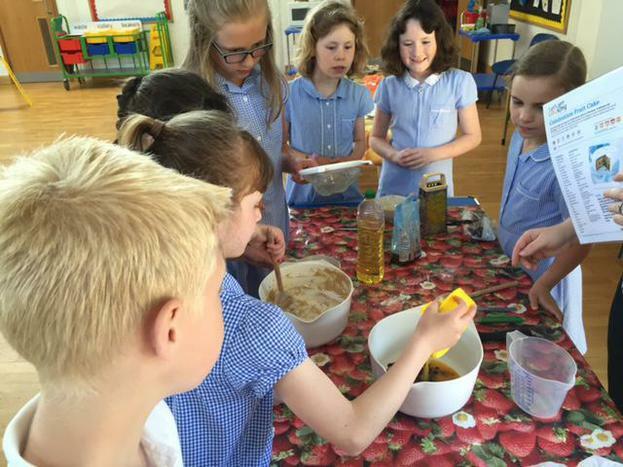 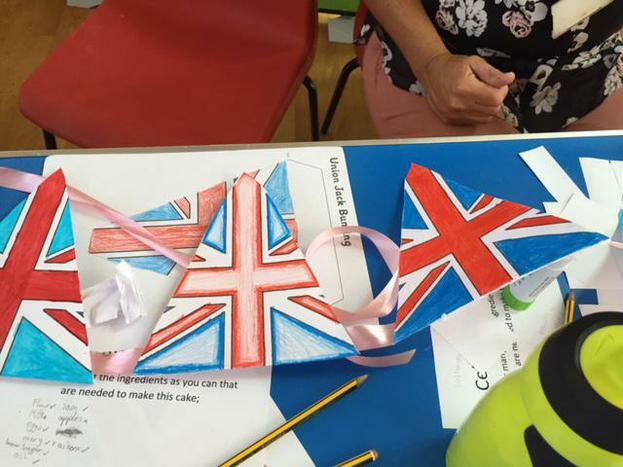 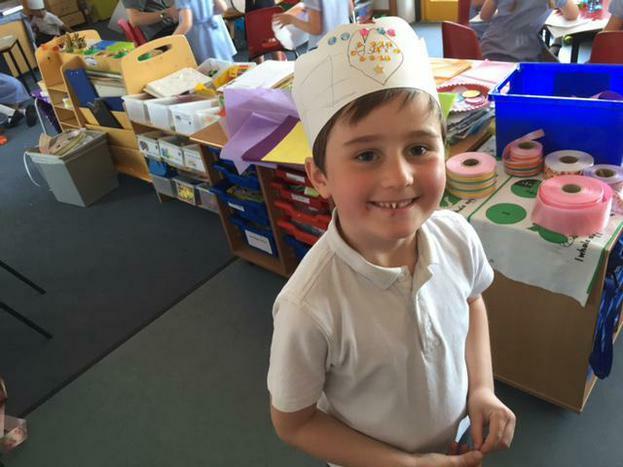 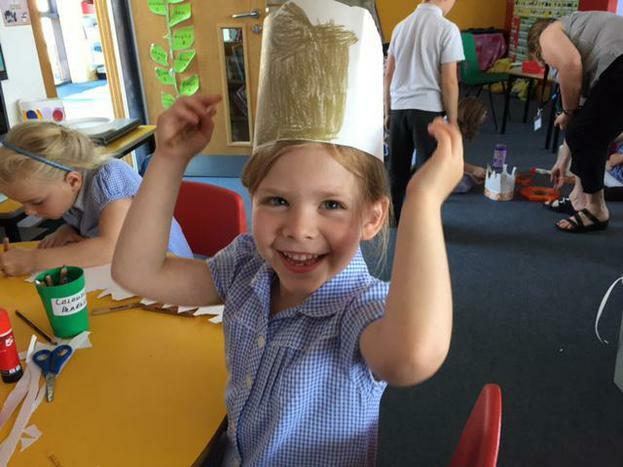 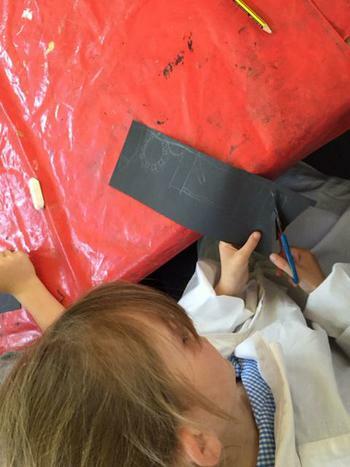 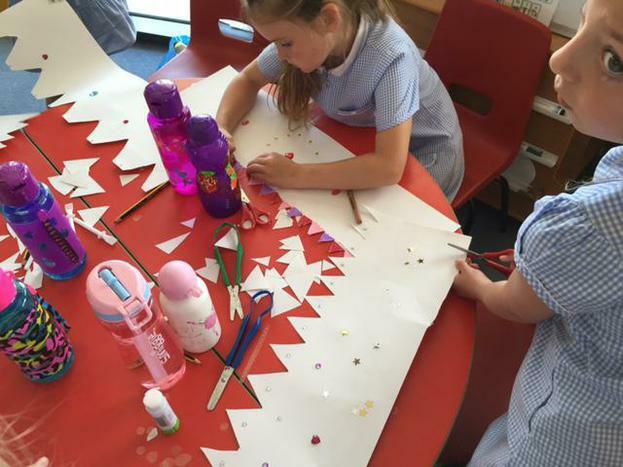 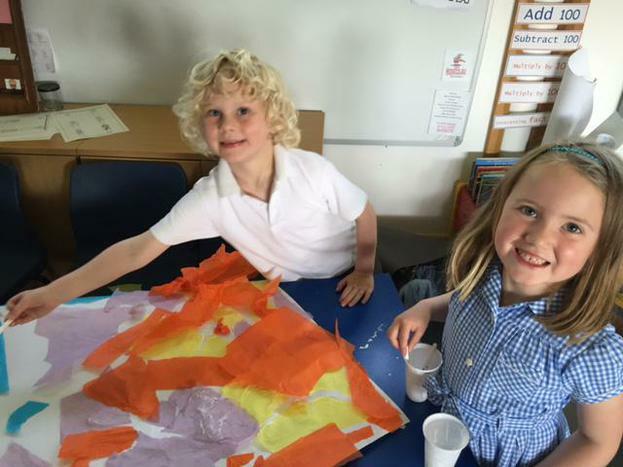 Over the course of the week the children will be working with all of the staff, teachers and teaching assistants, undertaking artwork, cooking, craftwork and more! 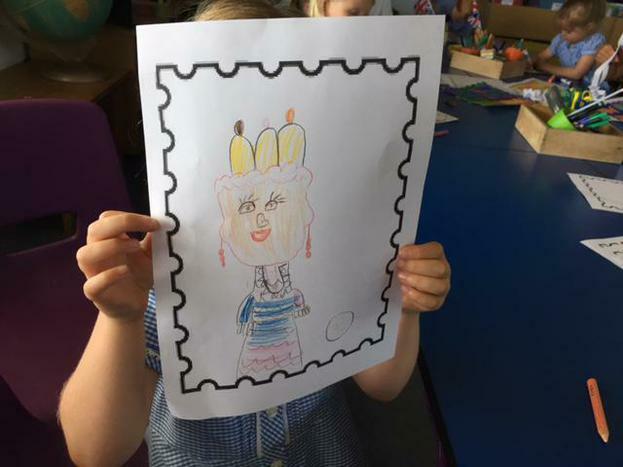 We also have an exhibition from the Derby Open Centre with us for the week so the children will be exploring four different British families, exploring their faith and common beliefs.